When I researched my new novel The Death Game which is set in 1919 Dundee I came across some interesting facts. 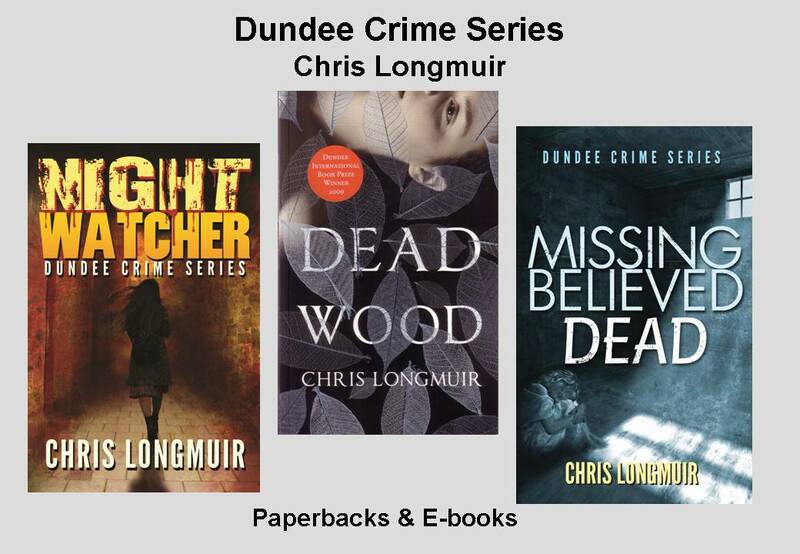 The main character of my novel is the first policewoman in Dundee, and in the process of researching the origins of women police I came across many fascinating details. 1 – The first women’s police service was formed by the suffragette organisations in 1914 when they abandoned their militant actions on the commencement of the First World War. 2 – There were two women’s police services in London at this time. The first of these was the Women’s Police Volunteers which later became the Women’s Police Service. The second service was the Voluntary Women Patrols. 3 – Between 1914 to 1918 the women’s police service was voluntary, although they worked closely with the official police forces. 4 – In 1918 the Commissioner of the Police, Sir Nevil Macready, appointed one of the voluntary services as an official women’s police force. Interestingly, he chose the Voluntary Women Patrols rather than the Women’s Police Service to be the official body. The Women’s Police Service were forced to change their name to the Women’s Auxiliary Service. 5 – The uniforms for the women’s police force were made by Harrods. 6 – The women police were supplied with boots which were land army rejects because the leather was too hard. 7 – The women’s training included jujitsu. 8 – The Commandant of the Women’s Police Volunteers was an antiwhite slavery campaigner, Margaret Damer Dawson. The deputy was Nina Boyle a militant suffragette. 9 – Many of the early policewomen were militant suffragettes and had been imprisoned several times. 10 – the first policewoman in Dundee, Mrs Jean Forsyth Thompson, was employed between 1918 to 1921. There is very little information in Dundee police records about this woman. These early policewomen were interesting characters. They were pioneers in an all-male police force. They suffered ridicule and rejection but continued to provide a service. However, at the end of the First World War, the police authorities tried to disband the women’s police service, but were unsuccessful. My book The Death Game was inspired by Dundee’s first policewoman. The main character, Kirsty Campbell, in no way resembles Mrs Thompson. However, it was this early policewoman who gave me the idea for the story. But if you want to borrow it, or sneak a peek at someone else’s copy, I don’t mind. I just want you to enjoy it. 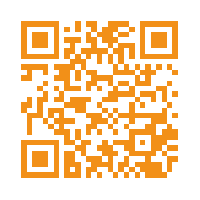 Oh, and before I go, if you do like it and want to do me a favour, a wee review on Amazon would be greatly appreciated. It doesn’t have to be much, just a couple of lines to say why you liked it, and I’ll be happy. Sounds fascinating, Chris. They must have been tough girls. I wouldn't like to have worn those boots! 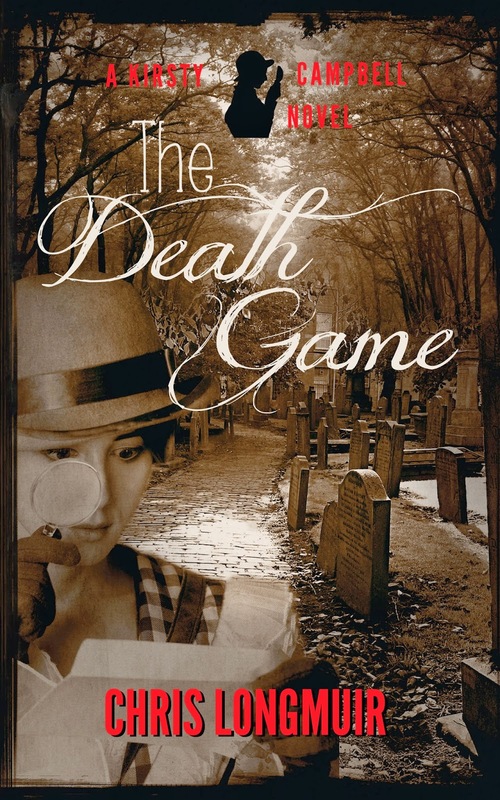 Congratulations on the publication of 'The Death Game'! It's wonderful what snippets we find out when we bury ourselves in research. Interesting stuff, Chris. I was particularly struck by number 6 - women wearing boots that were too tough for men. Lovely stuff, Chris. I've got Death Game and have browsed in it. It's nearing the top of my 'To Read Properly' list. I must be patient and disciplined and stick to the order. There will be reviews! Thanks for the encouraging comments, folks, and I look forward to your comments once you've read the book.